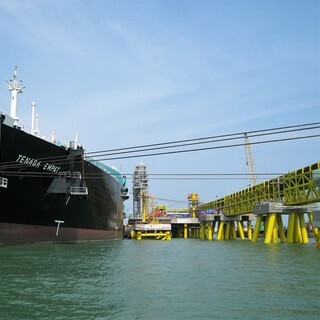 BMT was appointed by Taisei Corporation to carry out the Mooring Analysis for 200,000 DWT and 60,000 DWT bulk carriers and 8,000 DWT barge at Jimah coal unloading jetty. BMT was appointed by Taisei Corporation to carry out a mooring analysis for 200,000 DWT and 60,000 DWT bulk carriers and a 8,000 DWT barge at Jimah Coal Unloading Jetty. The layout of the berth, metocean data, bathymetry details were provided by the client. Based on the results of the analysis, propose a mooring arrangement for all design vessels. BMT have been providing professional services to Muhibbah Engineering Bhd commencing from the FEED for the LNG Regasification Unit and Island Berth of the LNG Regasification. 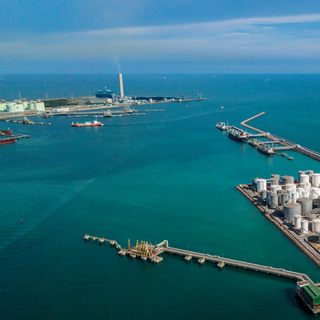 BMT Asia Pacific Pte Ltd was appointed by Antara Pte Ltd to conduct mooring analysis for the proposed Singapore LNG terminal secondary and tertiary berths at Jurong Island. 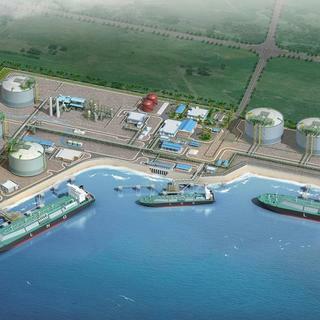 Wilmar Myanmar Port Terminals (Thilawa) limited intends to construct a modern multi-purpose international jetty at the Thilawa port. Contractor Penta-Ocean Construction Co. Ltd had appointed BMT to provide professional engineering services for this project. As part of engineering services, mooring assessment for proposed jetty structure has been carried out. 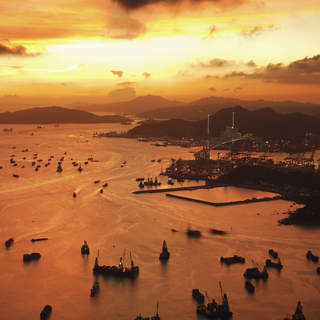 BMT was appointed by Technics Oil & Gas Ltd. to conduct a mooring analysis for an 80m LOA vessel and advice on the maximum ship size which can berth at the wharf.